Romeo Michael Baker, age 73 of Nancy, Kentucky passed away on Monday, January 7, 2019, at the Jean Waddle Care Center. Mr. Baker was born on April 21, 1945, in Delmar, Kentucky to Orville C. And Wanda V. Burton Baker. 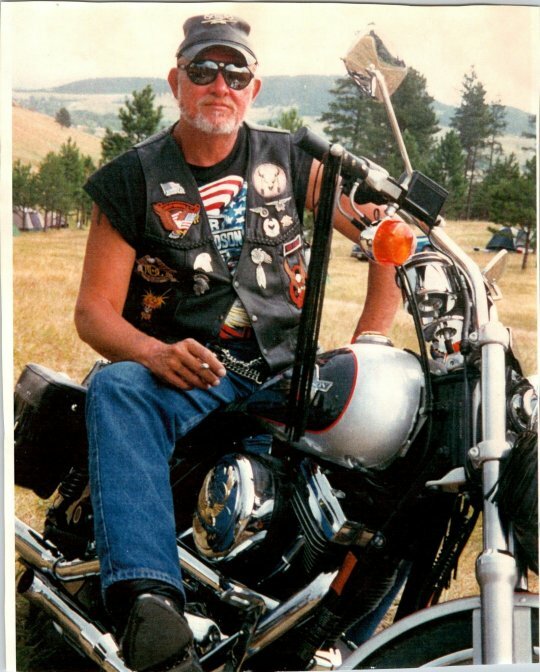 Mr. Baker enjoyed riding his trike with his wife, boating on the lake, traveling, restoring his 1966 Ford Mustang and spending time with his family. He was of the catholic faith. He was preceded in death by his father, Orville Baker; mother, Wanda Baker; and a sister, Janice Baker. Mr. Baker leaves behind to cherish his memory, Glenda Jane Rhine Baker whom he married on February 25, 1993 in Joliet, Illinois; daughters, April (Chris) Wild of Clayton, North Carolina, Dawn (Christopher) Milka of Aurora, Illinois, Michelle (Cruz) Martinez-Carpio of Raleigh, North Carolina, Gina Poncar (Christopher Klimcak) of Essex, Illinois, and Bobbie (Jared) of Gamboe of Medora, Illinois; Along with 16 grandchildren and 10 great-grandchildren. A private memorial service for Mr. Baker was held on Tuesday January 9, 2019. In lieu of flowers expressions of sympathy may be made to the ASPCA, PO Box 96929, Washington D.C. 20090. Southern Oaks Funeral Home entrusted with the arrangements for Mr. Romeo Baker.